To give its clientele of over 4,500 customers more to look forward to, the brand will be introducing the Speed Master in the first quarter of 2018 at a competitive price. 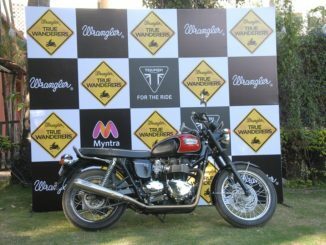 This new Bonneville Speed Master was first introduced to the biking community at the India Bike Week 2017, and has been garnering attention ever since. Powering this machine is a 1200cc, parallel twin engine. The motorcycle comes equipped with additional features like the ABS (Anti-Lock Braking System), cruise control, switchable traction control and two riding modes. 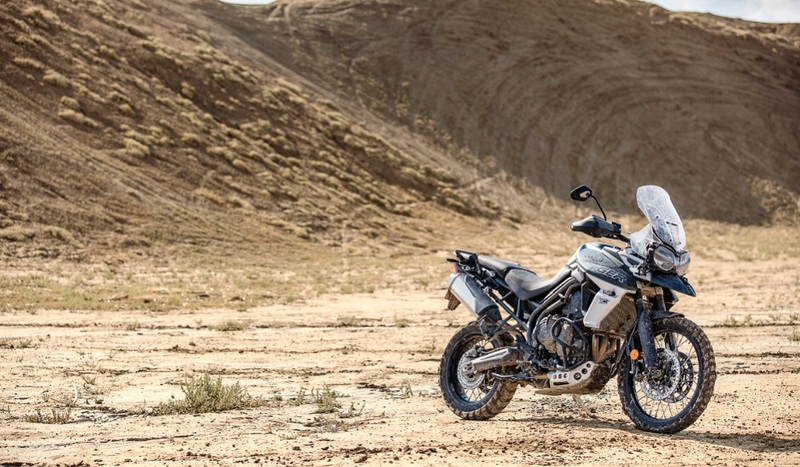 Triumph’s most advanced Tiger yet, the Triumph Tiger 1200 has already made its international preview at EICMA. 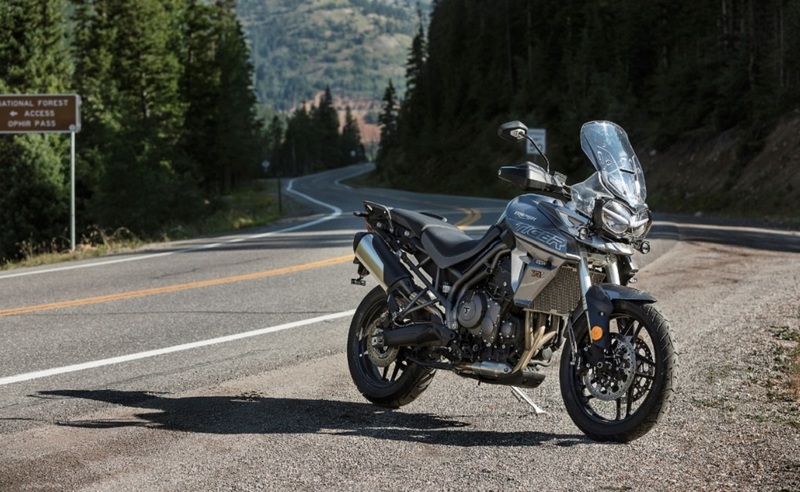 As the name suggests, the adventure tourer gets its power from a 1200cc, in-line three-cylinder engine mated to a six-speed transmission system. The all new motorcycles are significantly lighter with weight saving across the whole bike which include the engine , chassis and exhaust. 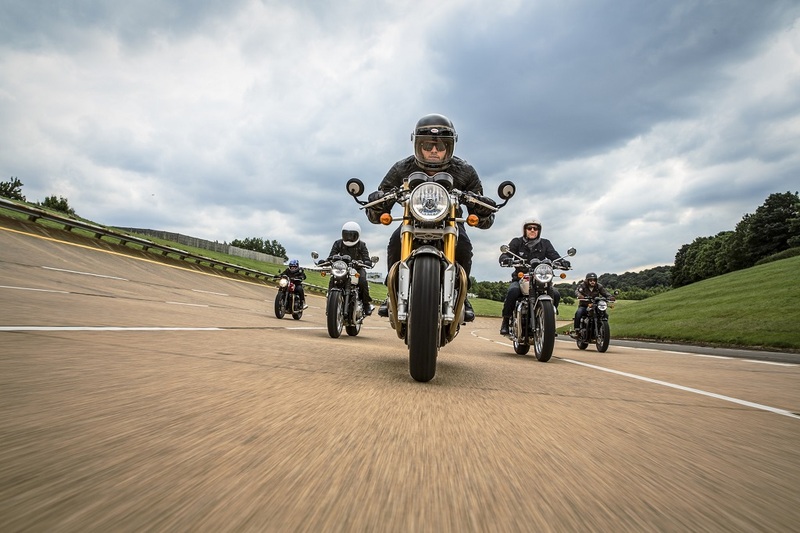 As far as features go, the new Triumph 1200 is loaded with features that include adaptive cornering lights, full color TFT system with various riding modes, Triumph shift assist and keyless ignition to name a few. 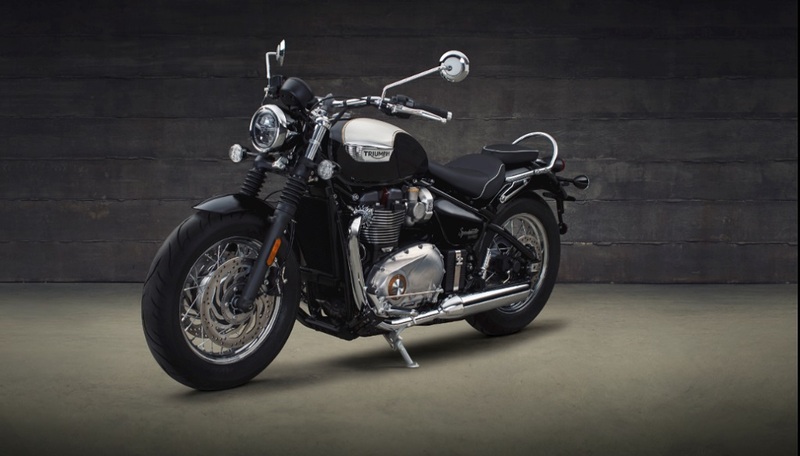 Triumph enthusiasts can look forward to this machine being launched mid-2018. 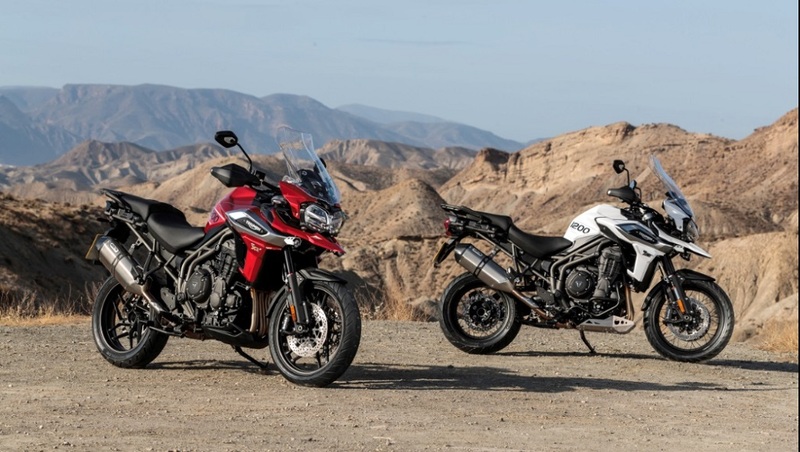 Triumph motorcycles has also confirmed that the all new Tiger 800 line with over 200 changes and more technology than ever before will be landing on Indian shores very soon. With a TFT dashboard, up to six riding modes, redesigned switchgear incorporating backlit buttons, and distinctive all – LED lighting bring a significant amount of refinement over its predecessor. 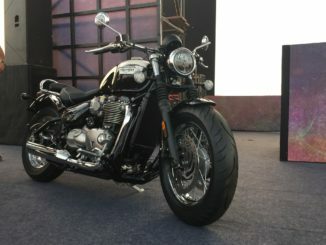 Of the many customer-focused introductions by the brand, are its partnership with HDFC Bank that provides attractive finance schemes on all the motorcycles and its wide network of 15 state-of-the-art dealerships at strategic locations with the latest one in Gurgaon – one of its largest yet. There is a lot to look forward to from Triumph in 2018!